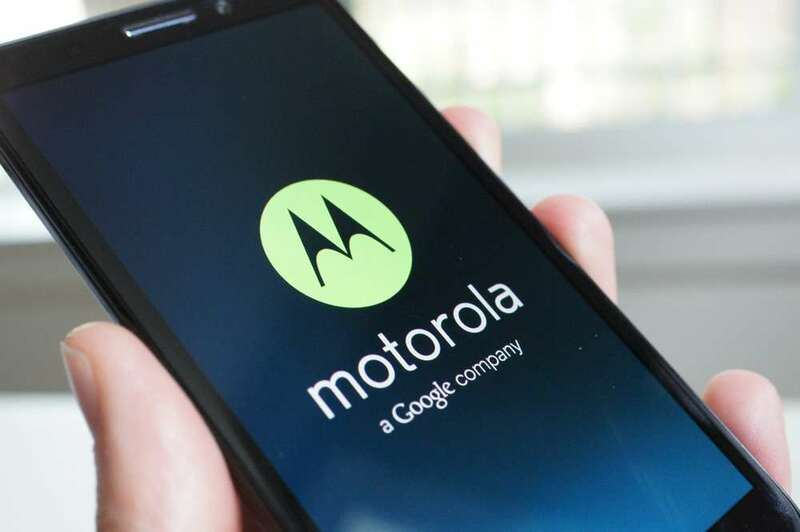 New Motorola rumors are hitting the Web through Meibo, via a trusted source of the site that exposed many of the Moto X leaks and rumors that came true not too long after posting. With that said, the source now claims that Motorola is currently working on two new devices, both of which should hit the market sometime in 2014. The first device is quite large, supposedly sporting a 6.3″ display, and is called the Motorola Xplay internally. There is no other indication as to what the device will look like, but with a screen that large, we can safely say that it’s going to be big. The second device is reported to be a DROID ULTRA successor, dubbed the DROID Quantum. Much like the rumored Xplay, there is no other info to hypebeast as of right now. Given that the DROID ULTRA is still a fresh device on Verizon, the 2014 timeframe makes sense. Motorola doesn’t need to pump out a ton of devices right now, and would be smart to focus on sales of the Moto X, making sure the device is successful. It would be quite interesting to see the manufacturer enter the phablet market, but 6.3″ is well over any display size that we think is necessary for everyday usage. What would you like to see from a DROID ULTRA successor or a 6.3″ phablet device from Moto?